The Ontario town of Innisfil will soon begin accepting cryptocurrencies as payment for its property taxes, starting with Bitcoin. Starting in April, Innisfil residents will be able to pay taxes with Bitcoin through a digital wallet operated by Coinberry Pay, which will convert the crypto currency to Canadian funds and transfer the payment to the town. The Ontario town of Innisfil will soon begin accepting digital currencies as payment for its property taxes, starting with Bitcoin. The town of 36,000 people is north of Toronto and south of Barrie, Ont. Its council voted late Tuesday in favour of the one-year cryptocurrency pilot project, in partnership with a Toronto company. Starting in April, Innisfil residents will be able to pay taxes with Bitcoin through a digital wallet operated by Coinberry Pay, which will convert the cryptocurrency to Canadian funds and transfer the payment to the town. Mayor Lynn Dollin says Innisfil is signalling to the world that it's an innovative community that's ready for the future. Innisfil also provides a tax-subsidized Uber ride-hailing service as an alternative to conventional public transit. 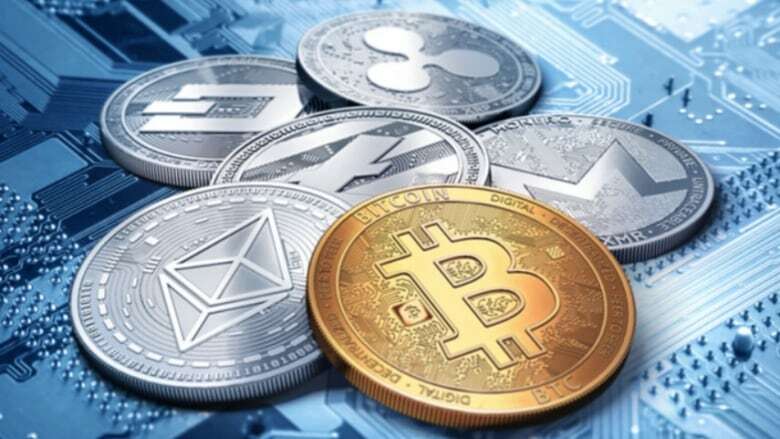 Other forms of cryptocurrency may follow, such as Ethereum, Litecoin, Bitcoin Cash and Ripple. The town's experiment is being launched amid controversy about the risks of using cryptocurrency which, unlike conventional currency, isn't backed by any government or central bank. Investigators have yet to determine what happened to about $190 million worth of cryptocurrency that has been missing or inaccessible since December, when a co-founder of QuadrigaCX trading platform died without revealing his password. On Tuesday, the Ontario Securities Commission said it's part of Operation Cryptosweep — which includes more than 40 regulators in the United States and Canada. According to the North American Securities Administrators Association, Operation Cryptosweep has resulted in 35 pending or completed enforcement actions since the beginning of March. Last year, Toronto voted down a motion by Coun. Norm Kelly to look into whether residents of that city should be able to used cryptocurrency to pay bills such as property taxes, parking tickets and land transfer taxes.